Please find alternative parking. Please take care crossing busy roads. 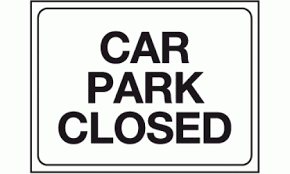 The car park at King Edwards Girls School (B5 7SP) is not available for us to use on these date. Alternative street parking is available at Eastern Road (take great care when crossing the Bristol Road) and in the multi story car park on Pritchatts Road. If you park here, please walk through the school grounds rather than walking down to the Bristol Road. Please do not attempt to park on the school grounds.